You might think that dry mouth is just a nuisance. It makes your mouth feel uncomfortable and can cause an unpleasant taste in your mouth. What you’re tasting there is the destruction of your teeth. 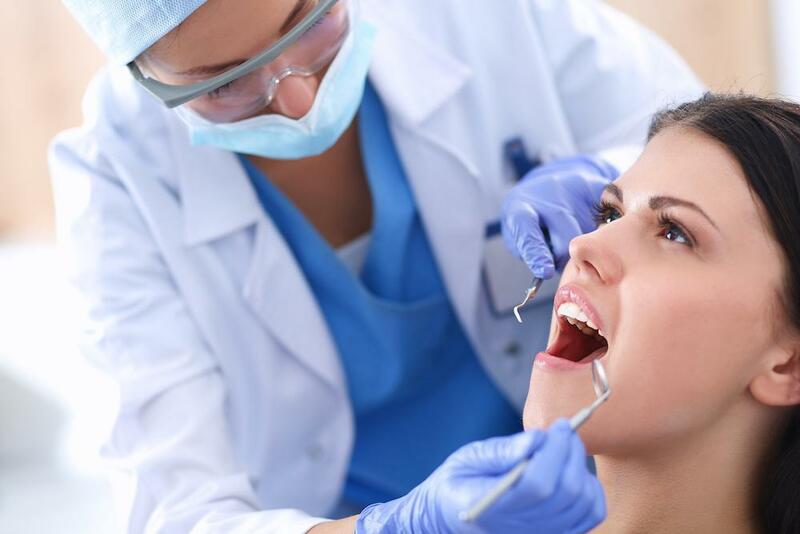 If you have dry mouth, it’s important to get it treated in order to protect your teeth against decay and erosion. Why does dry mouth matter? Dry mouth matters because in addition to keeping your mouth moist, saliva performs three vital functions to protect your teeth, and when your mouth is dry, there’s not enough saliva to do its jobs. First, saliva acts as an antimicrobial wash. Your saliva contains many natural antibiotic compounds, such as lactoferrin and lysozyme. These antibacterial compounds attack bacteria that latch onto your teeth, causing them to burst. And with the natural motion of saliva and constant swallowing, the saliva washes bacteria and food debris off your teeth long after you finish eating. Saliva also works as a buffer solution against acids in your mouth. Tooth enamel is very strong, but it’s vulnerable to acids. Your saliva buffers the pH in the mouth, helping to protect your teeth from acids. Saliva is more effective at buffering acids from food and drink because these are diffuse in the mouth. 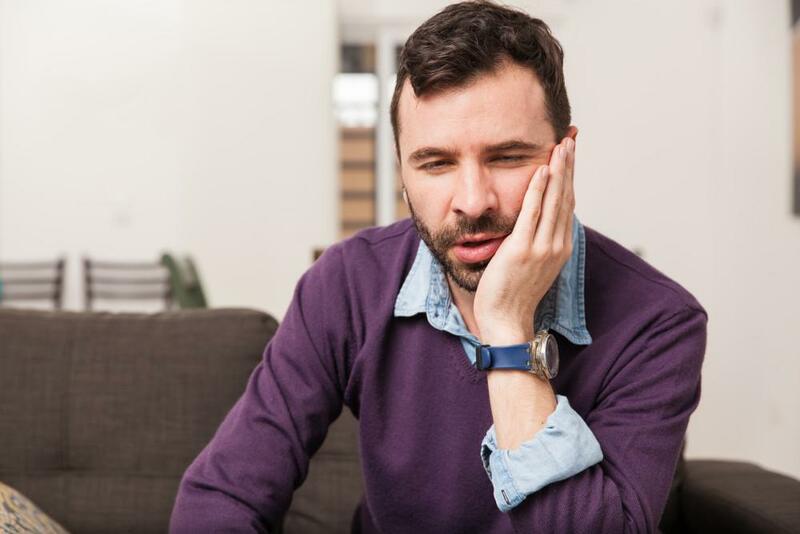 It’s harder for saliva to combat local areas of acid caused by oral bacteria: it can’t get between the bacterial plaque and your teeth, which is why you develop localized cavities. But that’s where the third function of saliva comes in handy. If you brush your teeth and remove plaque from your teeth regularly, saliva can actually repair teeth that have been damaged by bacteria. It’s full of minerals that can replace those lost from your teeth. So if you don’t have enough saliva, oral bacteria will flourish in your mouth, your teeth will be more damaged by acid, and your teeth won’t restore themselves naturally as they should. Dehydration is one of the easier causes of dry mouth to deal with. If you’re not drinking enough fluids, drink more. Dehydration can also be caused by drinking alcohol to excess. If this is your problem, cut down on alcohol or seek help if you can’t do it on your own. Tobacco use can also cause dry mouth along with other oral health effects. Try to quit tobacco. If you need help quitting, talk to your doctor. Dry mouth is, unfortunately, one of the most common side effects of medications. There are hundreds of medications that can cause dry mouth. If you’re taking one or more prescriptions and you have dry mouth, check the label and talk to your doctor. Radiation therapy and chemotherapy can cause your salivary glands to produce less saliva. Some medical conditions can also reduce your saliva production. Mouth breathing can cause your mouth to dry out overnight, which can cause your mouth to become really acidic, resulting in bad damage to your teeth. If you’ve isolated the cause of your dry mouth, you might be able to stop it. Unfortunately, for many people dry mouth can’t be stopped so easily. Instead, you might try using something to stimulate saliva production. This may be something as simple as sucking on a sugar free candy or chewing sugar-free gum. Or it may be a prescription. There are also saliva substitutes, but these aren’t as good as your natural saliva. You should also try not to make things worse. Cut down on alcohol and other dehydrating beverages. And avoid acidic drinks like soda. When you don’t have enough saliva, these drinks can make your mouth really acidic–and that acid can linger for a long time. If you do drink soda, always wash your mouth out with water or a saliva substitute afterwards. And don’t forget to make your regular dental checkups. 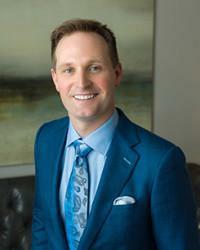 We’ll be able to watch for early signs of decay and give customized tips to help you save your teeth. 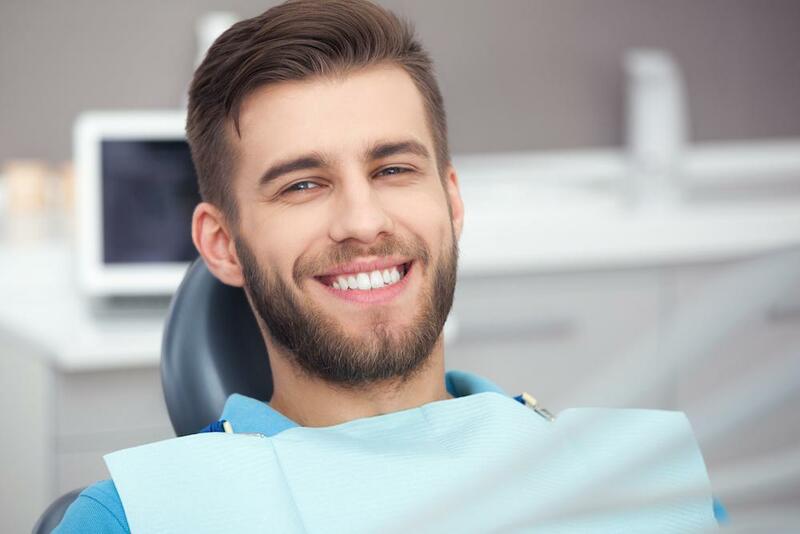 In some situations, we might recommend more regular visits (three or more times a year) when necessary to save your teeth.  If you are looking for a dentist in The Woodlands to help manage dry mouth or other conditions that threaten your teeth, please call 832-610-3123 today for an appointment at the office of Scott Young, Purveyor of Fine Dentistry.